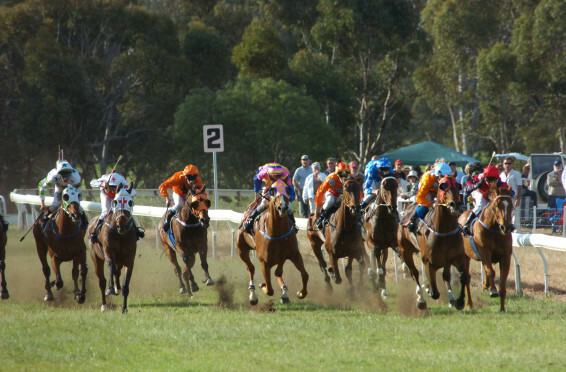 The Toodyay Race Club has announced this year’s race name sponsors, with some new comers coming to the table alongside long-time supporters. 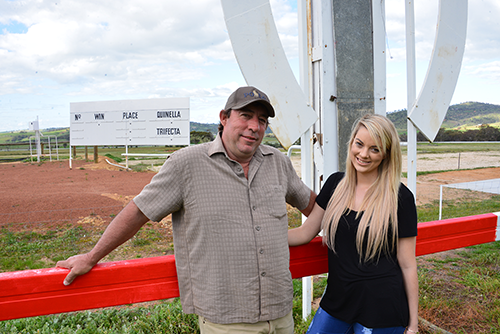 As a teenager growing up in Toodyay, Lauren Prater (21) watched her father John, the Chairman of the Toodyay Race Club, volunteer his time and skills to give back to the local community. 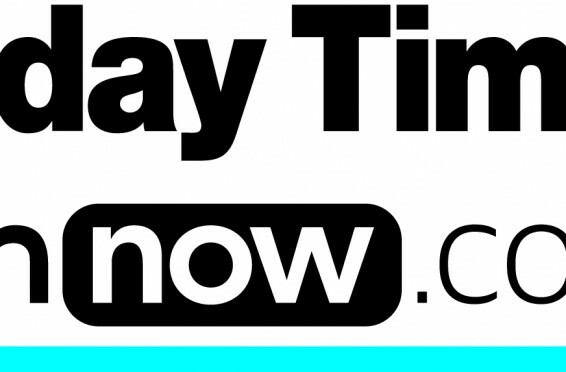 The Sunday Times and PerthNow have just signed up to be the 2014 Toodyay Picnic Race Day state print and online media partner. The Toodyay Race Club is excited to have the Sunday Times and PerthNow as their official media partner. 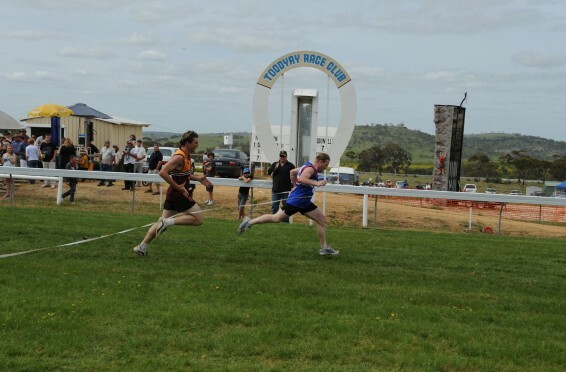 This year’s Dash for Cash will hold special significance for the Toodyay community. This year’s race being sponsored by the Wilson family in memory of their son Myles Wilson, who was so tragically taken from his family last year.